St Mary’s College represented New Zealand at the Sanix 2017 World Rugby Youth Tournament, played over 28‒29 April, at the Global Arena in Fukuoka, Japan. The Girls’ Sevens Tournament involved teams from Japan, Hong Kong, England, Australia and New Zealand. Over the tournament St Mary’s was the only team to win all games played, which was an outstanding achievement. 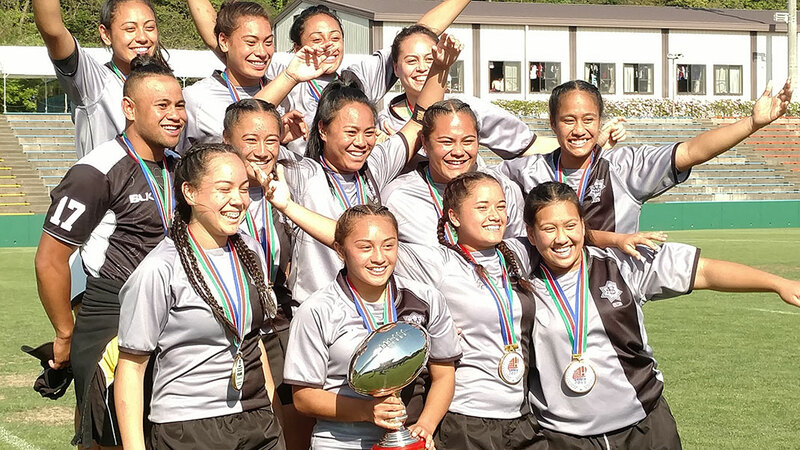 The team that started playing two years ago, had an unbeaten run in New Zealand, which earned them top place and their ticket to play at the Sanix world tournament. The team of players are Cheyne Copeland (c), Renee Savai’inaea (vc), Lyric Faleafaga, Dhys Faleafaga, Lomia Fa’amausili, Katalina Tai, Laina Semu, Ainsleyana Puleiata, Ivana Samani, Damaris Samani, Olivia Aunoa, Janaya Lau-Young. The management team is Tuga Mativa (Coach), Andi Hirini, Tony Meyers, Mark Hurley. A huge effort went into getting the team to this event and girls and their families are very grateful to all who provided support, words of encouragement, help with training, organisation or financial support. 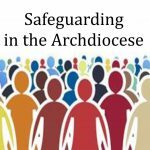 ‘Educating – from the Latin educare – means leading young people to move beyond themselves and introducing them to reality, towards a fullness that leads to growth.’ – Catholic Education of School Aged Children. In the case of Bishop Viard College this growth is leading to the stars. 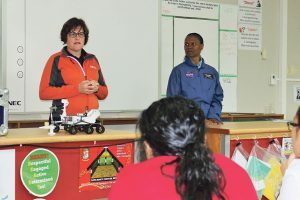 On Monday 8 May this year, the school was blessed to be visited by NASA astronaut Yvonne Cagel and NASA scientist Jen Blank. Over the morning session the women shared stories, excitement and laughter with 35 senior science students. The students, who study physics, chemistry, biology and general science up to scholarship level, were delighted by their encounter with a real-life rocket woman. 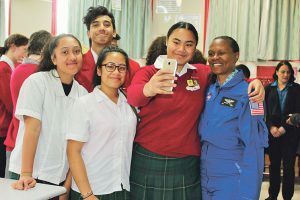 Astronaut Cagel spoke about her early experiences as a star-gazing child, her delight in Māori stellar navigation and her work as a navy surgeon. She encouraged the students to be determined, to ‘pivot’ against challenges, and to actively find ways to learn what works for them. Viard College is the lowest decile college in the Wellington and Palmerston North dioceses. Joining us at the session was past pupil and now Deputy Mayor of Porirua, Izzy Grey, who offered yet again another strong and successful female role model for our young women. Mayor of Porirua, Mike Tana, closed the session with the delight of the young scientists crowding around to take selfies with their stellar role-model of humility, service and achievement. He tini nga whetu e ngaro I te kapua iti – Many stars cannot be concealed by a small cloud. We pray that the inspiration given by these extraordinary women will allow our students to shine bright. Gregory Bourke is Head of Science at Bishop Viard College, Porirua. 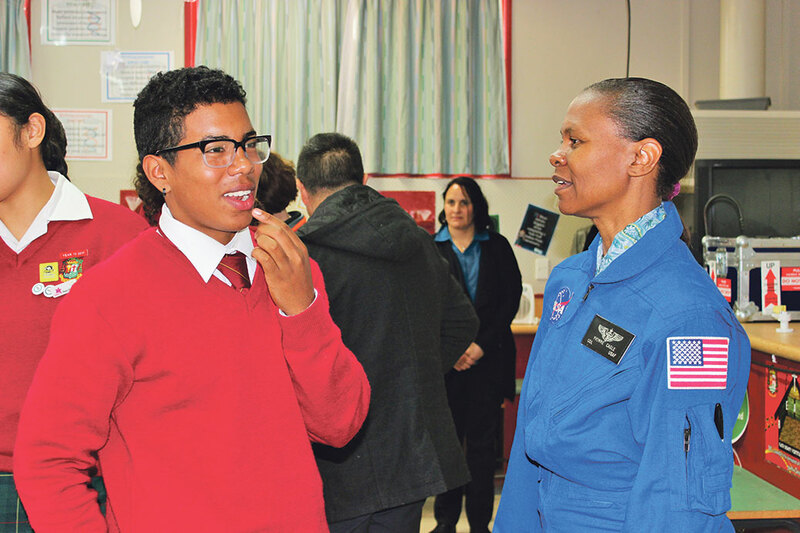 NASA Scientist Jen Blank and Astronaut Yvonne Cagil. 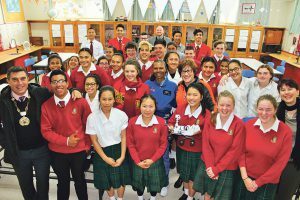 Senior science students with NASA Astronaut Yvonne Cagil and Scientist Yvonne Cagil, and Mayor of Porirua, Mike Tana. Junior Minota-Bermudes and Astronaut Yvonne Cagil. Students Ta’amara Pokotea, Imran Tautu, Theodora Saumani, Shinah Kuatemane-Ulutui, and Astronaut Yvonne Cagil. The NASA visit coincided with the 2017 Space and Science Festival week in Wellington. The Space & Science Festival Society is a not-for-profit organisation formed by volunteers to inspire young people growing up in New Zealand. 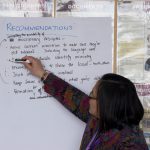 Members from all over New Zealand include scientists, astronomers, astrophotographers, engineers, technologists and mathematicians with communication, teaching and lecturing experience, who give up their time to share their passion for their subjects. At the festival that they run each year they aim to give children of all ages and their families amazing experiences to inspire them to follow their interests in space, astronomy, astrophotography, science, technology, engineering and maths (spacesciencefestival.org). Sacred Heart Cathedral School Liturgy Leaders took part in the Catholic Young Leaders’ workshop earlier this year, accompanied by Holy Family’s Year 6 liturgy leaders. Alan Grant, Consultant in Religious Education for Catholic Primary Schools, spoke about the Cathedral of the Sacred Heart and taught the students about how to be liturgy leaders in their schools. After beginning with a prayer the students worked on a ‘Mandala’ – a colouring-in activity designed to relax the mind and help with prayer. On visiting the Cathedral the students discussed areas and symbols of different aspects of a liturgy such as dance, dramatising the gospel, proclaiming the word and prayers of the faithful. The course helped the students to plan and lead school liturgies. It also taught them about time pressures of liturgy preparation. A commissioning liturgy was held in the Cathedral on 5 April to recognise their leadership roles of altar serving, liturgy and Vinnies’ committees. This was the first liturgy the students fully wrote and organised. Anna from Vinnies thanked the students and acknowledged their dedication in giving back to their community. ‘It was eye-opening to think of ways to put a modern perspective on an old parable’, said Hannah, Rm 8. ‘It was a privilege to get leadership badges and we will wear them with pride’, said Mihini, Rm 8. 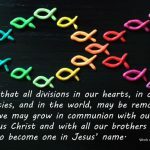 ‘We realised now how much time and effort goes into creating and organising liturgies.’ Katie, Rm 8.